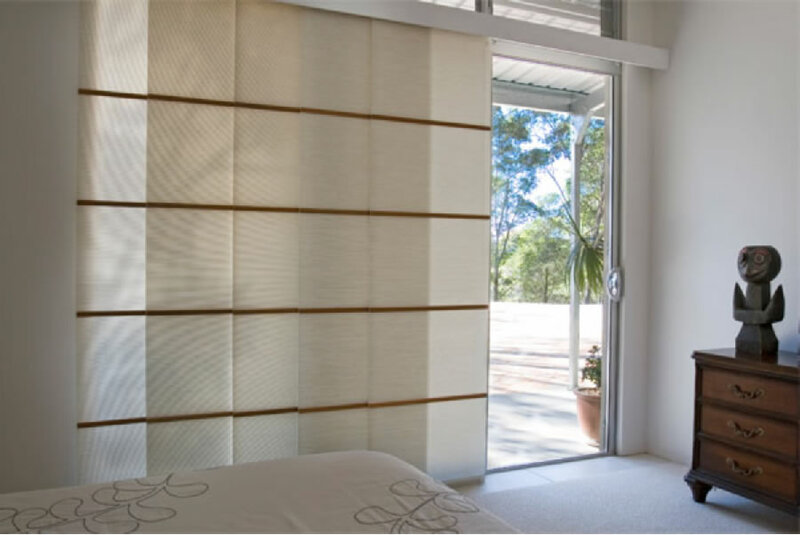 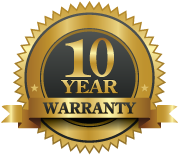 We offer a selection of panel blinds in the Hermanus, Overstrand Region, including Bamboo, Vertical, Venetian and Roller blinds to suit your needs. 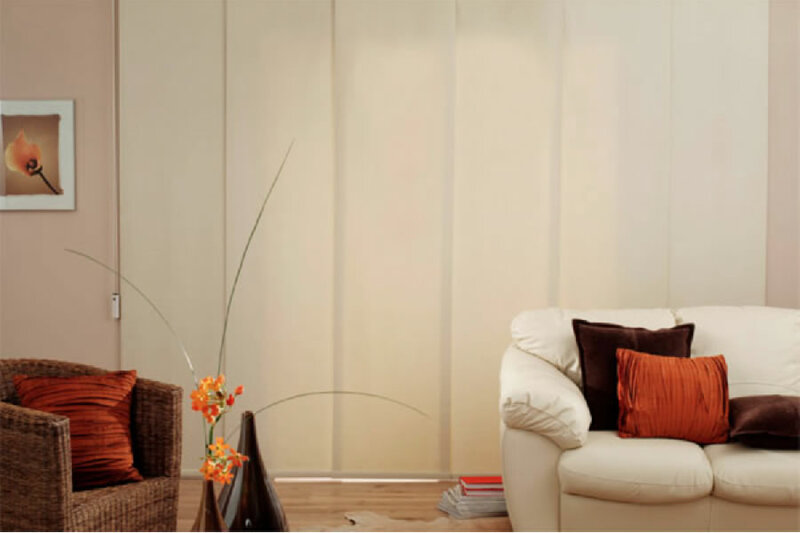 Goclear products are sourced in South Africa. 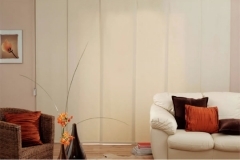 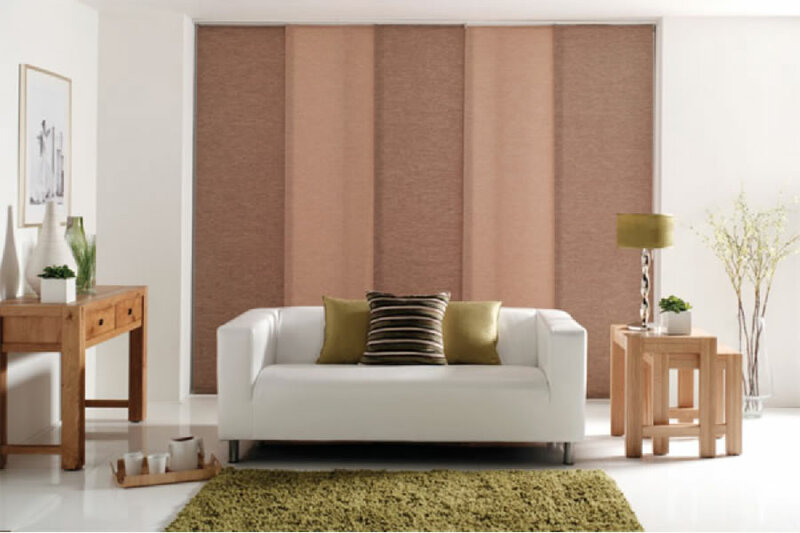 Panel blinds are ideally suited for wider window and door areas, typically used where sliding doors, folding doors and large windows are situated. 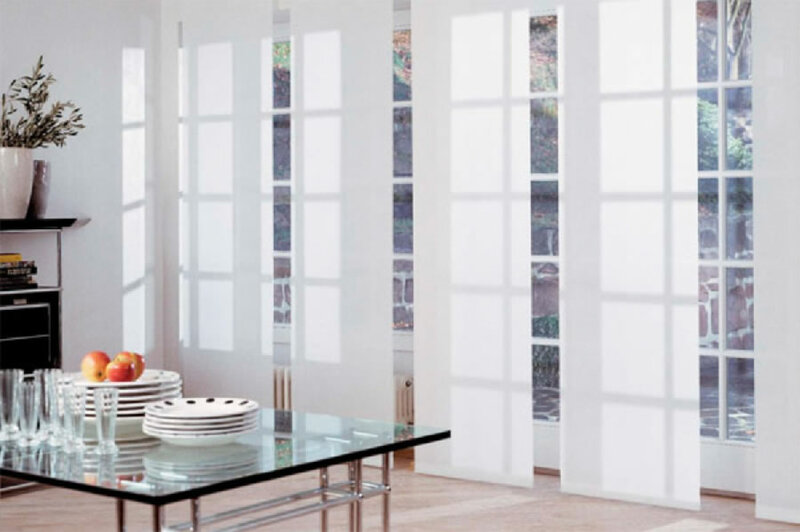 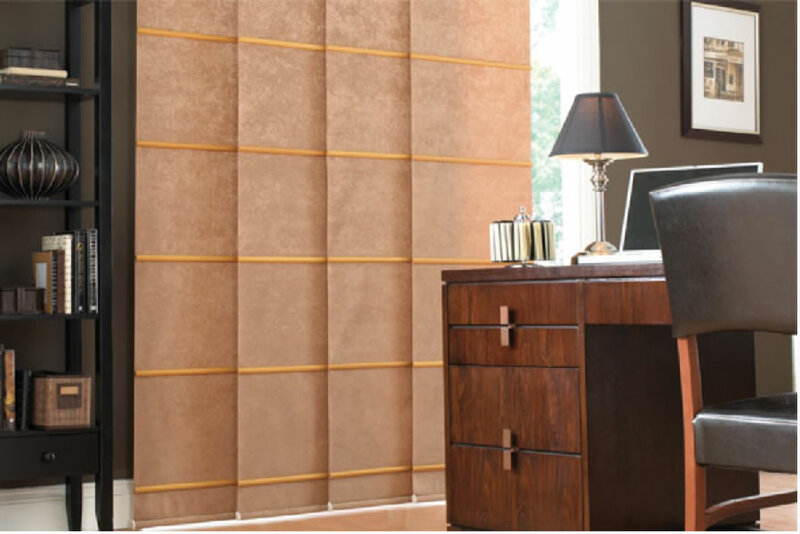 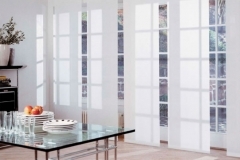 Goclear Panel Blinds are a versatile and control light, glare, and privacy. 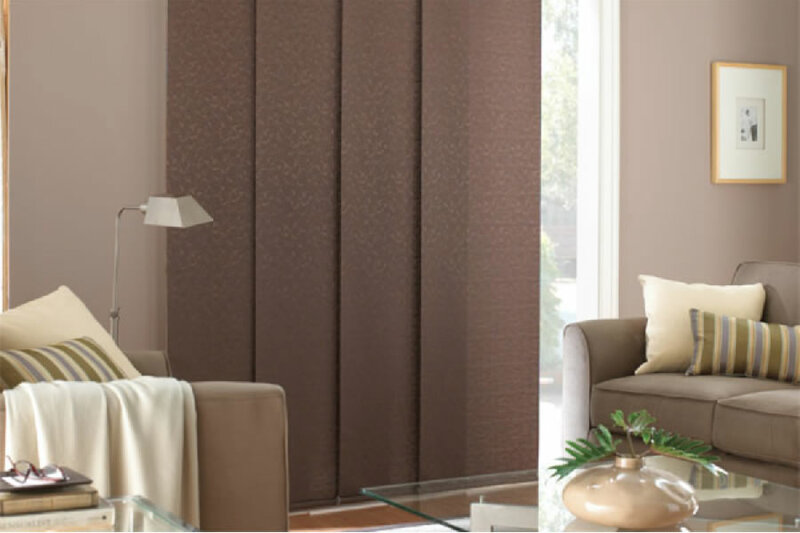 An innovative shading solution for larger windows and patio doors, panel blinds are effective and attractive for home and office decor. 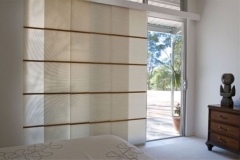 Our colourful and elegant designs offer versatility for shading a stoep/porch area and as a room divider.